What if you have another chance to turn tables around? 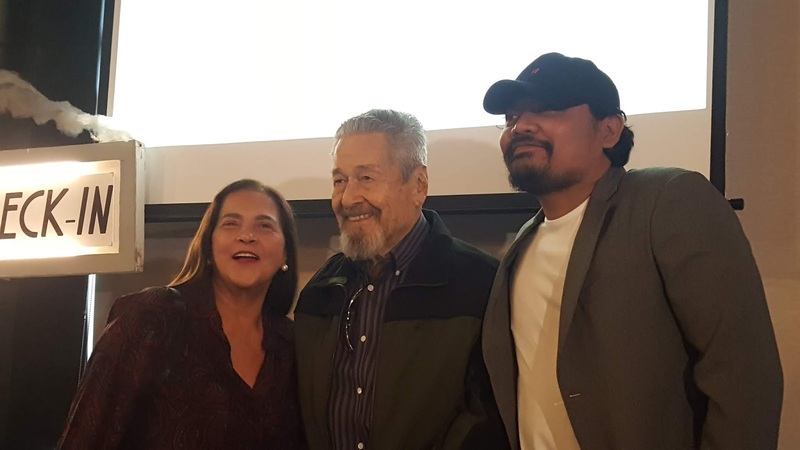 Juan Miguel Severo's one-act play "Hintayan Ng Langit" was made into film by Direk Dan Villegas produced by Globe Studios and won Audience Choice Award at QC Cinema Film Festival and Best Actor Award (Eddie Garcia). 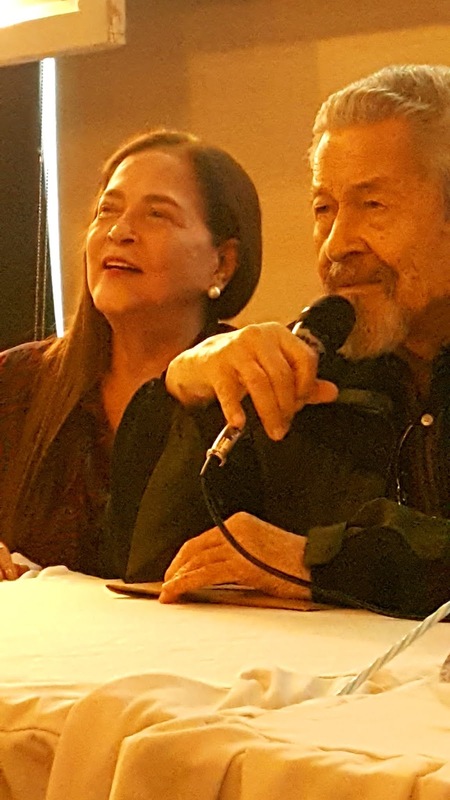 We joined fellow media attending the grand conference yesterday at Tiyo Craft Kitchen and Bar QC with Ms.Gina Pareno, Eddie Garcia and director Dan Villegas.